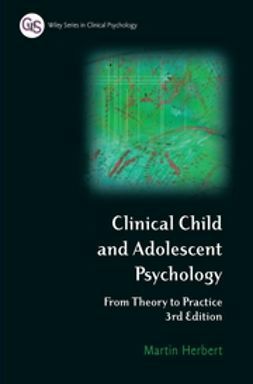 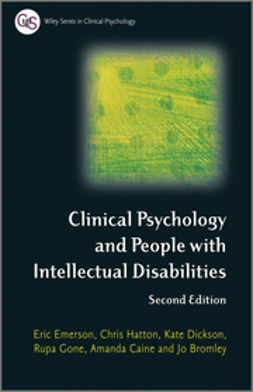 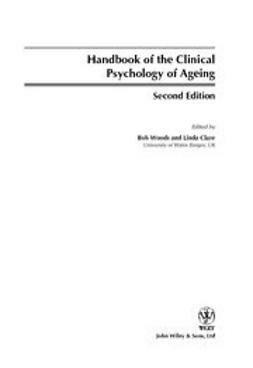 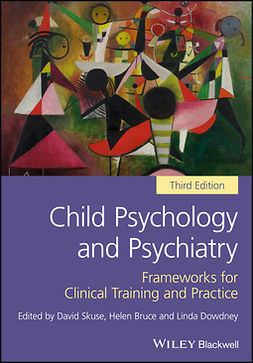 The first authoritative reference on clinical psychology and aging, the Handbook of the Clinical Psychology of Ageing was universally regarded as a landmark publication when it was first published in 1996. 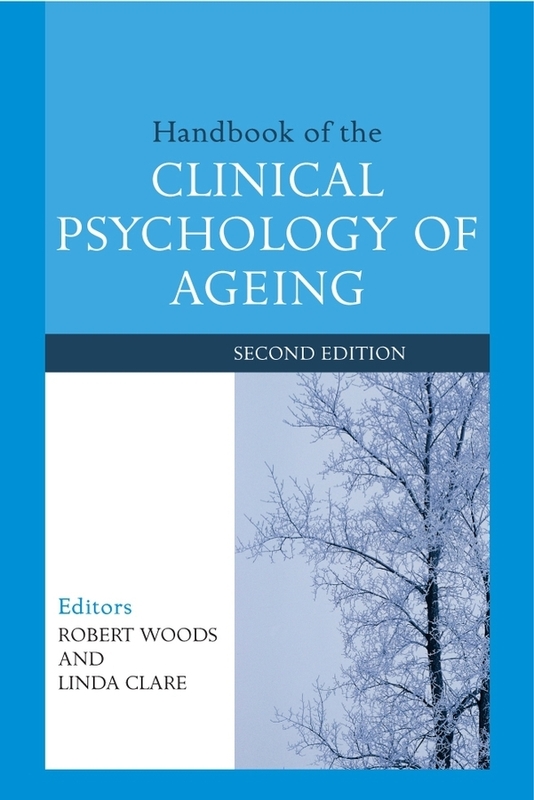 Fully revised and updated, the Second Edition retains the breadth of coverage of the original, providing a complete and balanced picture of all areas of clinical research and practice with older people. 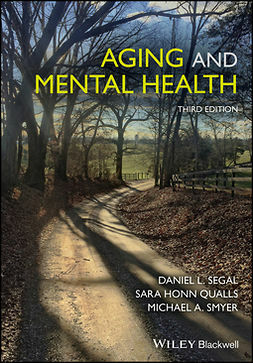 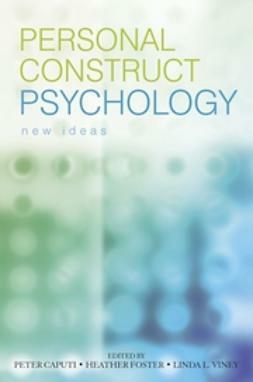 Contributions from the UK, North America, Scandinavia and Australiaprovide a broad overview of the psychology of aging, psychological problems (including depression, anxiety, psychosis, and dementia), the current social service context, and assessment and intervention techniques.